Dutchy Painting Services provide a range of painting and decorating services for our customers. We work hard to build and maintain customer relationships and work with you every step of the way to make sure you receive both a quality paint job and a quality service. Dutchy Painting Services hires professional and reliable painters based on strict recruitment criteria. 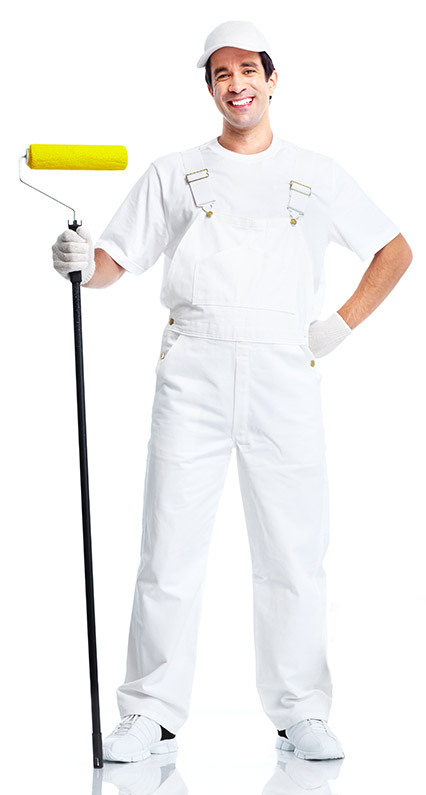 We use premium paints, comply with all safety regulations and hold a minimum of $ 20 million public liability insurance. 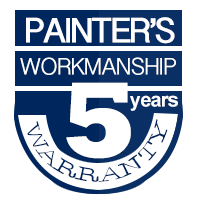 We can also provide your project with a professional 5 year warranty, guaranteeing the coating system applied will not peel, flake or blister for a period of 5 years as a result of faulty surface preparation or application of the coating system. Dutchy Painting Services is committed to adopting practices that are environmentally friendly. Dutchy Painting Services is based on the Gold Coast but services the greater south-east Queensland corner. We have been painting properties as far south as Ballina (NSW), all the way up to Rockhampton and as far west as Ipswich and Toowoomba. 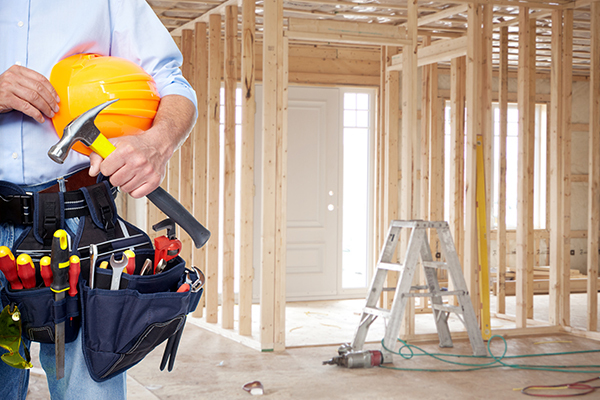 Furthermore we are on a daily basis in contact with a lot of professional people such as: Builders, Architects, Real estate agents, Investors, Body corporate Managements , Tradesmen such as: Carpenters, Electricians, Tilers, Concreters etc. etc. Domestic painting and decorating is where we truly excel. We use the finest materials and techniques to get the very best out of a room or space and have helped hundreds of homeowners across the Gold Coast and the south- east Queensland corner completely refresh and revitalise their homes for the last 8 years. Over the years, we have become specialists in interior and exterior painting and decorating services. Our vast experience and expertise of over 18 years in the industry enables us to provide you with a new room, or rooms, to be proud of for many years to come. From specialist painting techniques for a private home to simple painting procedures for a small flat or house, we provide the complete painting and decorating service at very affordable and competitive prices. Why not see for yourself? 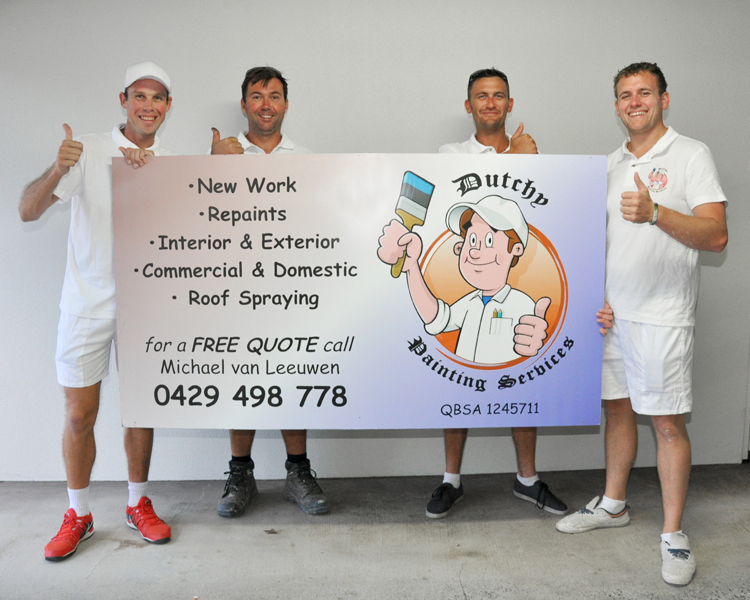 We offer free quotes and advice, so call us Dutchy Painting Services on 0429498778 and arrange your FREE no obligation survey and quotation with one of our helpful and friendly team. While we specialise in interior decorating, we are equally adept at painting and decorating property exteriors and will supply scaffolding, knuckle booms or other height equipment if needed to allow easier access to the area for painting. For your peace of mind, we are often recommended by Dulux and Bristol stores on the Gold Coast, guaranteeing you a service that is not only customer orientated and of the highest quality but also cost effective too. Based on the Gold Coast, we service the greater Gold Coast and Brisbane area,reaching from Northern New South Wales all the way to the Sunshine Coast and as far west as Toowoomba and Ipswich, providing homeowners with the finest in painting and decorating services. In the past we have also done bigger projects in Rockhampton and Bundaberg. We offer free estimates at a time that’s convenient to you and provide you with colour brochures during our visit. If you would like any more information, please do not hesitate to contact us. 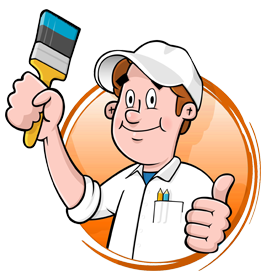 One of our friendly and helpful team will be happy to answer any questions and discuss your painting and decorating requirements. Hanging wallpaper can be a very time consuming, stressful and boring task, when you know that you would rather be doing something else! Here at Dutchy Painting Services, we can take care of this for you and leave you to relax and get on with other aspects of your life. Wallpapering is one of our main areas of expertise. We have been hanging wallpaper for customers in Holland for almost 10 years and on the Gold Coast and surroundings for about 8 years, helping to turn bedrooms, living rooms and dining rooms into beautiful, stylish and decorative living spaces. Of course, there is no point in us hanging wallpaper if we don’t know what you want. To ensure complete customer satisfaction, we carry out a free no obligation site visit and survey and discuss your requirements with you at this stage. 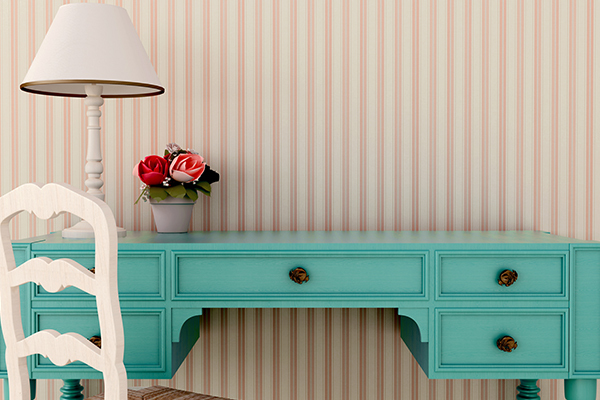 When it comes to wallpapering, we have over 18 years' experience in this field. We can offer you expert advice and guidance as to which wallpaper style would be most suited to your property. Once the site visit is completed and you are happy for work to start, our highly skilled team will measure the room and then start placing the wallpaper, carefully making sure that no bubbles form. This is done by using a brush to smooth over the paper. Saves you from having to put the wallpaper up yourself! Domestic painting and decorating eiter Interior or Exterioris is where we truly excel. We use the finest materials and techniques to get the very best out of a room or space and have helped hundreds of homeowners across the Gold Coast and the south- east Queensland corner completely refresh and revitalize their homes for the last 8 years. 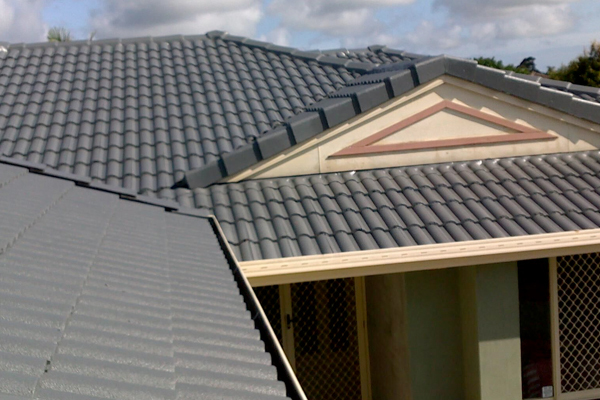 Dutchy Painting Services provides a high quality roof painting cleaning and roof restoration service for tiled and colourbond homes and properties in the entire Gold Coast region from Northern NSW, Southern Gold Coast, Central Gold Coast, Northern Gold Coast up to Brisbane South. Dutchy Painting Services will clean, repair and repaint your roof giving it new life! As your house gets older your roof begins to age and it will require maintenance, otherwise it may start to leak. We will restore faded paint, clean away the moss and grime build up and restore cracked ridge capping. Option 1: Heat Reflective "Cool Zone" treatment. Up to 10 degC cooler in the house. We can also install Whirly Birds to create more ventilation in your roof. Put the photos underneath the text. The Gold Coast is one of the sunniest cities in the world, and while the sunshine may be very welcome on the beach, it can be quite damaging to the appearance and durability of your property. Wall rendering is becoming increasingly popular on the Gold Coast as a way of protecting homes and businesses with an attractive and long-lasting cosmetic enhancement. Rendering is an effective and popular way to recondition and reinvigorate the appearance of your brick, concrete or cement home. Dutchy Painting Services uses a unique polymer modified render, providing your home or property with an industry-leading wall coating featuring optimum adhesion, crack resistance, water repellence and a longer life. Dutchy Painting Services industry-leading render dries faster than most competing renders, so you can enjoy your improved home sooner without disruption to your life. 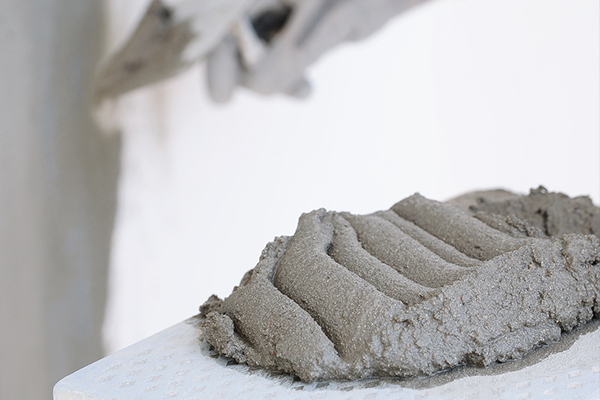 Dutchy Painting Services can repair damaged walls, resurface entire homes, and increase the value of your property. Dutchy Painting Services has been professionally installing all types of wall coverings to homes, offices, hotels, restaurants, clubs, apartments, body corporate and high-rise towers for years now. Michael, the founder of Dutchy Painting Services started installing wallpaper back in 1996 in his native country Holland where wallpaper is still up to this day really popular. There for we stay up to date with the latest trends and developments from mainly Europe. We utilise the latest in worldwide technology to ensure that the results we achieve are the best possible. We source our hand tools and equipment from around the world, and test our adhesives and products here under Australian conditions to ensure the best possible finish. If you would like a free, no obligation quote from us call. Thanks to Dutchy Painting Services we had our freshly painted unit back in the rental pool within days. While on holidays Dutchy's Painters repainted the whole inside of our house. Good work boys!!! Excellent service from Dutchy and his team. We can highly recommend Dutchy Painting Services. 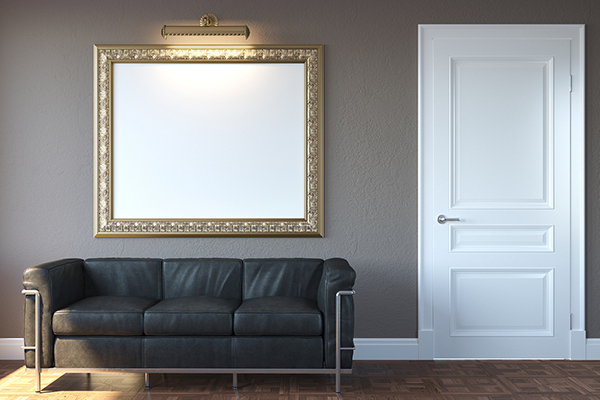 We have used Dutchy Painting Services over the last two years for several jobs and are fully satisfied. Thanks Dutchy for painting the ceilings in our house. They are really white again. We had our roof spray painted by Dutchy Painting Services after we had water damage in our kitchen because of a broken tile. Dutchy Painting Services replaced all broken tiles and re pointed the roof, pressure washed all the tiles and applied a primer, first coat and finishing coat. We never realized there was so much work involved. The roof looks really good now and the water damage is fixed. We would like to recommend Dutchy Painting Services to anyone. Copyright © 2014 Dutchy Painting Services. All rights reserved.